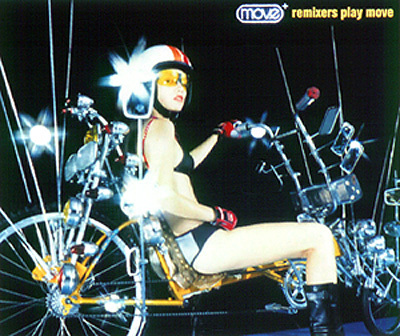 Avex records present a remix album of Japanese band Move, produced by t-kimura. The 12-track CD features the 808 State remix of Move's hit single Platinum amonst various other mixes by other artists. Price: 2,039 Yen. Full details can be found on the Move homepage.